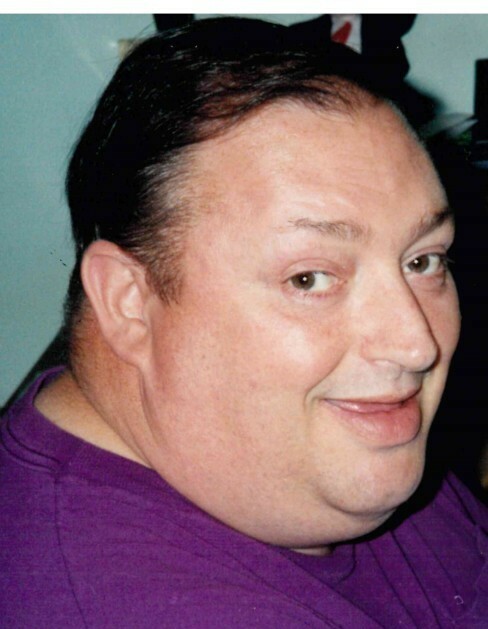 Farmdale – Vernon Edward Moran, age 64, pass away unexpectedly at his home on Sunday, March 31, 2019. He was born on January 17, 1955 in Cleveland the son of Vernon A. and Natalie S. (Sandy) Moran. Vernon was married to Marilyn Dorothy (Reho) Moran on April 28, 1973. He was a retired Certified Nursing Assistance and volunteered delivering meals for Pleasant Valley Church. He enjoyed working in his garden and raising chickens. Survivors include his wife Marilyn of Farmdale, children Edward Moran of Champion, Jonathan Moran of Farmdale, sister Shari (Anthony) Santillo of Lakewood, grandchildren Anthony, Brianna, Chase and Aubrey Moran of Champion. He is preceded in death by his parents Vernon A. and Natalie S. Moran, and daughter Meredith Moran. A Memorial Service will be held on Monday, April 8, 2019, 7:30 p.m. at Paine Funeral Home, Inc., 140 E. Main Street, Orwell, OH 44076. Visitation will be held prior to services from 6:00 p.m. – 7:15 p.m.